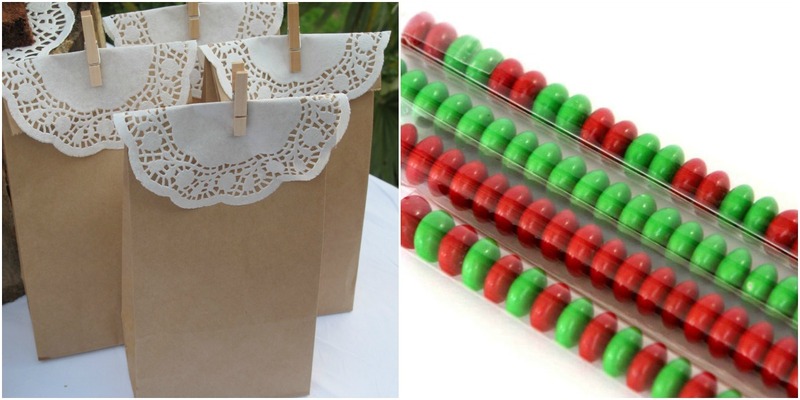 Making party bags is one of the things I enjoy the most about planning the kids parties and I think its a great way to get really creative as there are lots of fun ways to package and present your take home goodies. Here are a few ideas of fun and affordable party bag/take home gift options. A simple and affordable bag of sweets is always a winner with kids & its easy to make them look great! Make sure you choose lollies suitable to your age group to avoid choking hazards with little ones. In our house we love to add things like marshmallows, smarties, freddo frogs & lollipops. 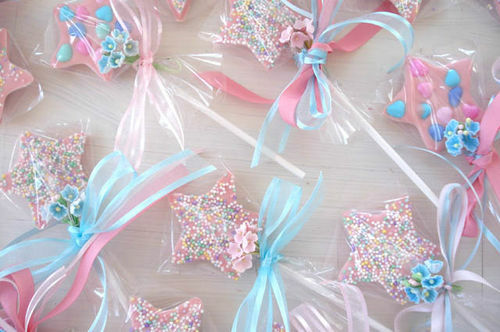 - Fill a themed or plain paper cup with lollies, wrap in clear cello and tie with a nice ribbon. 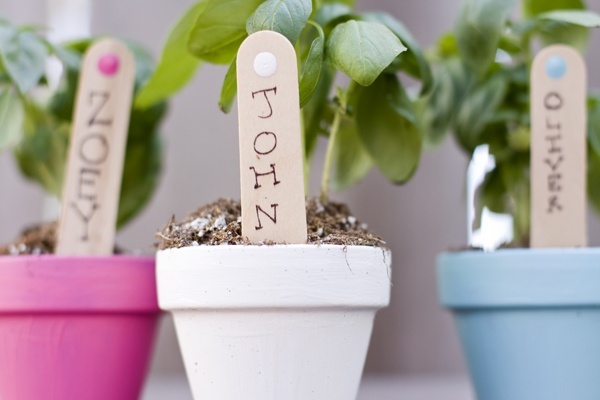 A thank you tag can also be added for a more personalised touch. 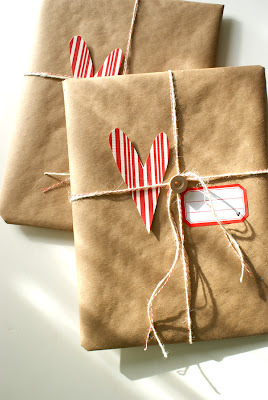 - Fill a brown paper bag with goodies (lunch bags from the supermarket work fine) then fold over a paper doily on top, clip in place with a cute wooden peg. In place of the doily you can also just clip on a thank you tag. - Clear cello treat tubes can be filled with various sweets such as M & M's, Jelly Beans or Malteasers then a cute tag and bow added to finish them off. Party boxes are available in lots of fun colours & themes and they are a fun way to present your party favors. They are cardboard but can still be reused to carry around little toys such as matchbox cars etc. My kids really love little boxes and often keep hold of their party boxes to carry their toys in. Some fun novelties to include in party boxes are temporary tattoos, glow sticks, mini cars, hair clips stickers, stamps and bubbles. A little cupcake in a cute cupcake box or a decorated cookie in some cello with a ribbon make a great take home gift. You can also make cupcake or cookie decorating an activity to do at the party and then wrap them up for them to take home as their 'party bag'. 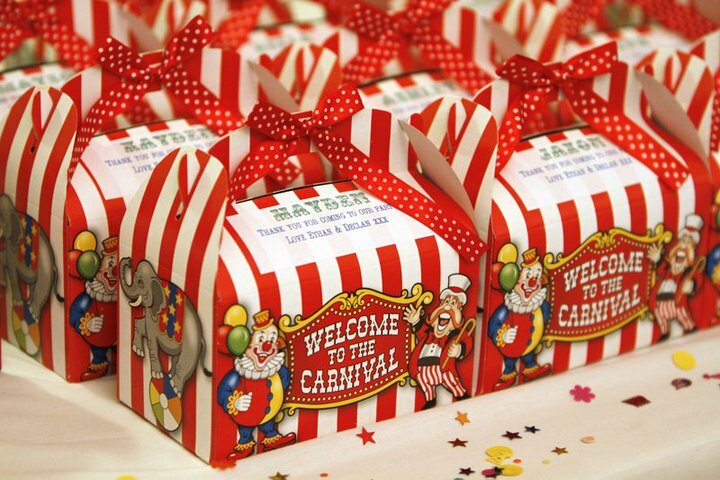 If you are looking for fun party bags, boxes or novelty fillers be sure to check out all our great party suppliers via the Party Directory to see what great products are available.